In recent days, we've received a list of artists that will be performing at the Grammy Awards. We've known for a minute that Alicia Keys would be hosting the event but the performers' list was largely kept under wraps. Cardi B, Post Malone, Janelle Monae and others were all announced a few weeks ago but even more musicians have signed on to take the stage at the prestigious ceremony. Unfortunately, three of the hottest acts in hip-hop turned down offers to perform, leaving us all to wonder what could have been. This week, we learned that Travis Scott and Lady Gaga would both be performing on Sunday and now, it's becoming clear that a slew of rappers actually turned down offers to sing. According to the New York Times, Drake, Childish Gambino and Kendrick Lamar were all contacted to show off their skills on the Grammy stage but ultimately, all three chose not to go through with it. Producer Ken Ehrlich spoke on the allure of the Grammy Awards, noting that each year, fewer hip-hop artists want to be involved. 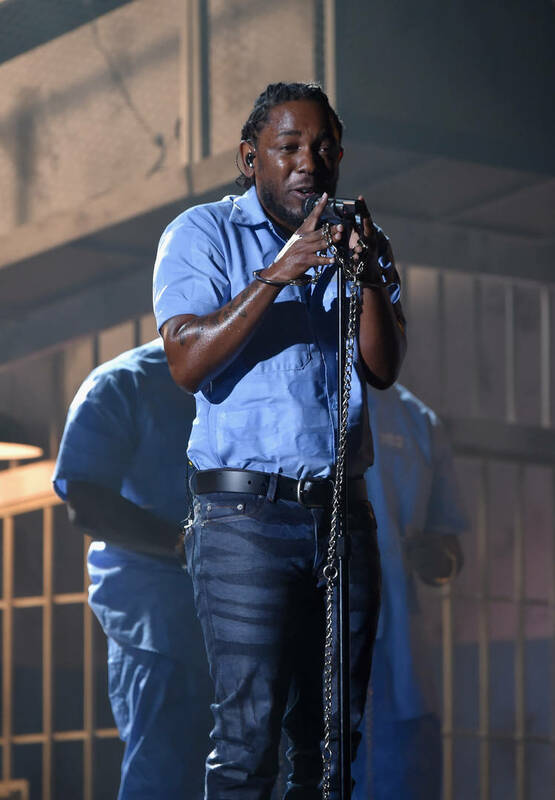 "The fact of the matter is, we continue to have a problem in the hip-hop world," said Ehrlich. "When they don’t take home the big prize, the regard of the academy, and what the Grammys represent, continues to be less meaningful to the hip-hop community, which is sad." Representatives for Kendrick, Drake and Childish were unclear over whether the artists will be in attendance or not. It will be interesting to see who takes home the most meaningful prizes this weekend. Will you be tuning in? Ronda Rousey Is Helping To Open Suicide Prevention Center In L.A.